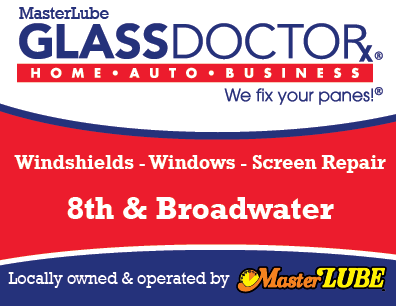 The view from the Downtown MasterLube offered Jason Fischer a look into his future every day. But not in the fashion you might think. Jason had his eye on the sky – literally. And from his position as a MasterLube manager downtown he was able to watch aircraft from Billings Logan International Airport just up the road and dream about working on engines that traveled 30,000 feet above ground. 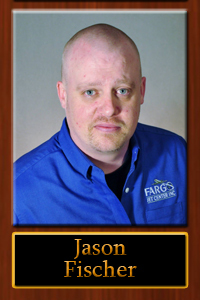 In 2009, Jason took a leap of faith and moved to Denver to get his degree in Airframe and Powerplant Maintenance from Redstone College. He is now an A&P Mechanic working with Fargo Jet Center in North Dakota.